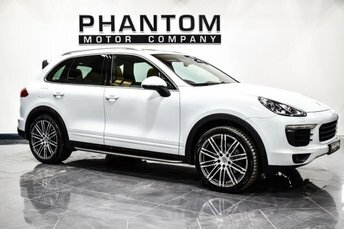 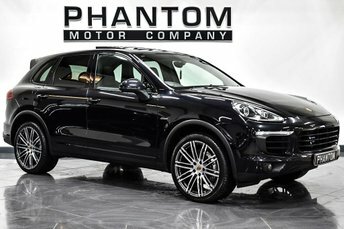 Here we have just arrived in stock a simply stunning Porsche Cayenne Platinum edition finished in Rhodium Silver Metallic with two original original keys present and has just been serviced by ourselves The sharpest driving SUV around, the Porsche Cayenne blends genuine sports car agility and speed with a truly lavish cabin and fantastic interior space to create breathtaking results. 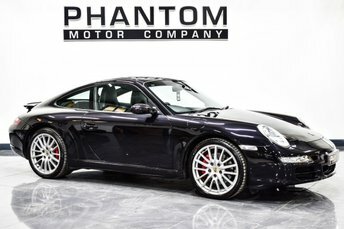 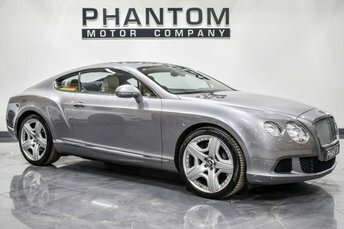 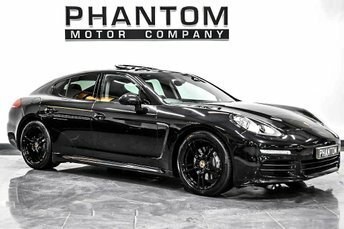 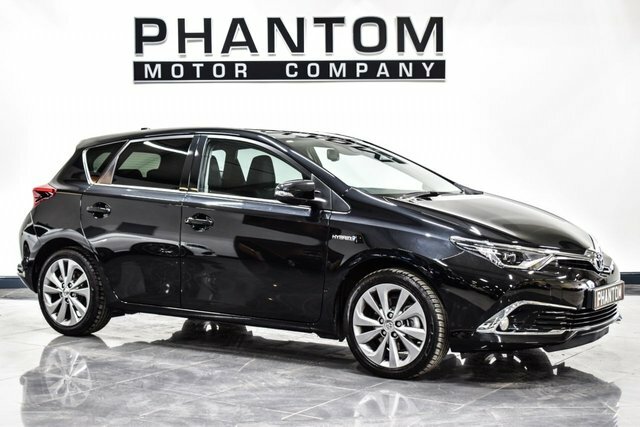 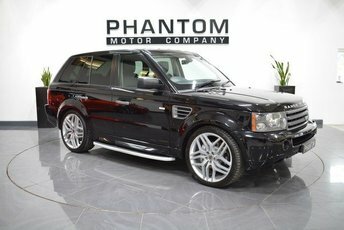 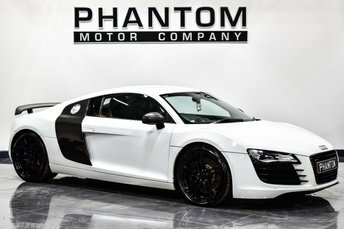 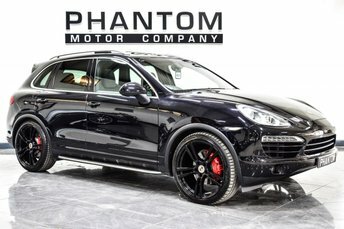 The Platinum edition version of this vehicle has a superb spec but add in a number of factory features including the Sport Chrono Pack, Sat Nav and heated seats and you have everything for a perfect drive every time. 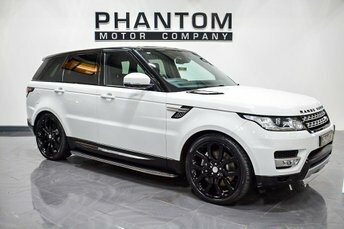 Riding beautifully on 21" Platinum Silver alloy wheels it really stands out on the road.